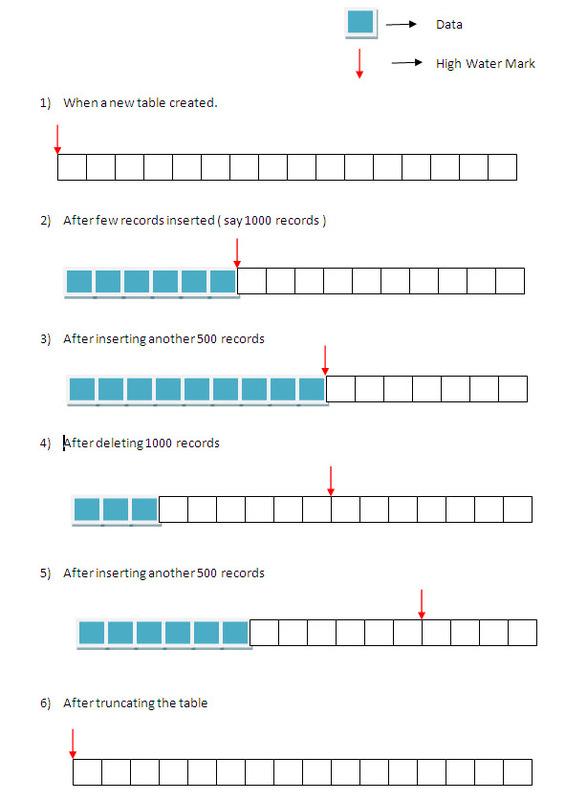 In simple term High water mark is a logical mark in the memory area to separate blocks having data and no data. As you know that the blocks represent the most granular form of data in memory. When any table creates the high water mark will be in the ‘starting’ position. The high water mark keep moving forward as data get saved into the database. After inserting some records High Water Mark will be moved to forward. By default High Water Mark starts at the first block for new tables. When table gets data via insert/update more blocks being used High Water Mark moves forward. When data get deleted, High Water Mark remain same even though blocks doesn’t have any data. When full table scan takes place, Oracle scans all blocks below High Water Mark even though it has no data. In the previous posts we have covered Ref Cursors and Ref Cursor examples. Now we will examine how Ref Cursor examples are tested. Please note that v_refcur is a bind variable here. Procedure p_get_dept_emp cannot be tested with using (2). So declare a record and type on it. The above logic you can implement inside your calling program or procedure for debug purpose. This is not ideal for a Ref Cursor returning many columns. Normally professional developers use any of the development tools like TOAD or SQL Developer etc. 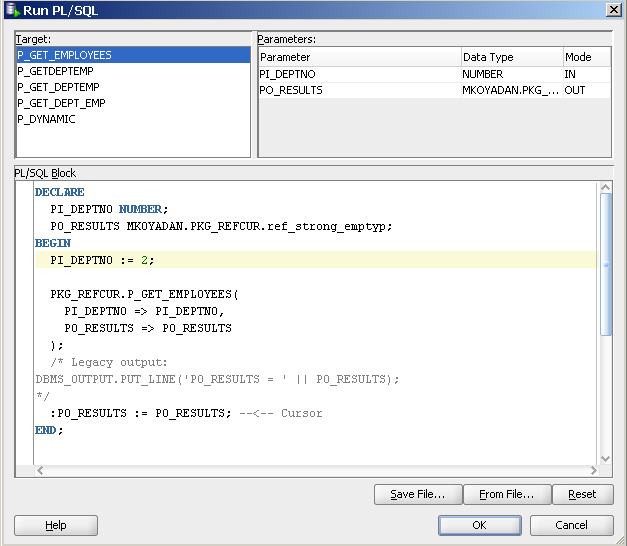 SQL Developer is a Oracle Corporation product. Conclusion :- Most of the ref cursors can be tested with either of the method. 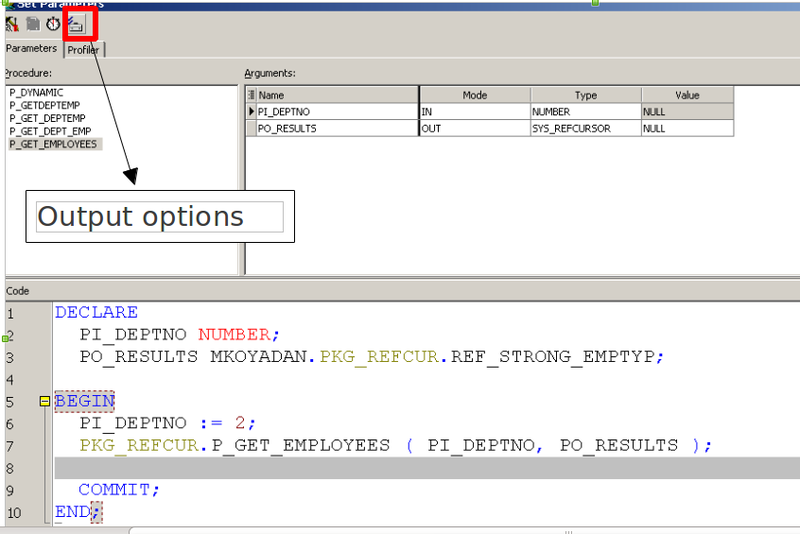 Also you can use the base query directly in SQL window or SQL plus to test the ref cursors. I have created a package to explain few different ref cursor examples. It covers most of the typical and simple examples. Conclusion :- Ref Cursors are very ideal for interchanging data between two different application involving Oracle as a database, like Java and Oracle, Dot net and oracle, Oracle forms and Oracle etc. Oracle Trigger executes based on an event, say after a table update or before a login etc. Oracle Database automatically executes a trigger when certain conditions occur. Mainly DML triggers are 2 types, row level and statement level. Statement level DML trigger will fire once per batch, Say I have Statement-lelvel before update trigger and I am updating the whole table using just one update command, the trigger will fire only once. Row-level trigger will always fire for each row. “:new” and “:old” keywords can be used in row-level triggers only. “:old” is used to reference old column value and :new is used to reference new column. 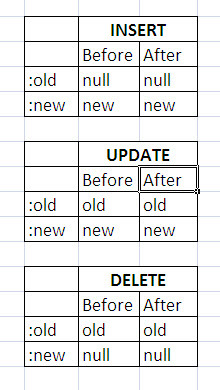 Only in Update triggers you can use “:new” and “:old” in same context. See below table for more information. Here [SCHEMA] is optional. In above a row-level trigger after insert on a TABLE_NAME will be created. Below another example which combines two different type of trigger together. CREATE or REPLACE command creates the trigger if it doesn’t exists and replaces if it exists. Note that it replaces the trigger for the base table only. You cannot replace trigger name which is associated with another table. The above command will drop the trigger permanently. Constraint is a rule imposed on tables to restrict the values stored in. Oracle has five different type of constraints. We will examine each one with suitable examples. NOT NULL constraint checks the columns to be populated with non-null values. pname column has a not null constraint. Situations when column needs to populated always can use NOT NULL constraint. 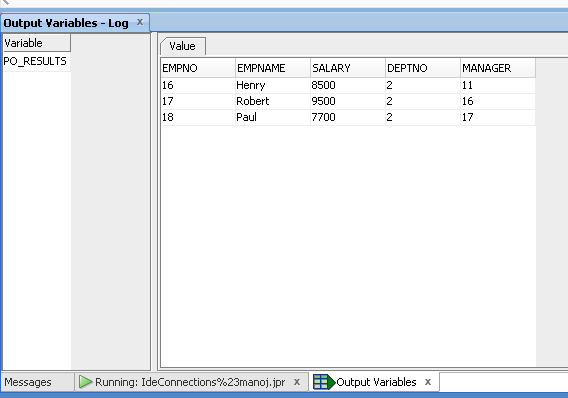 For example for EMP table, empname column must be not null, but for salary it may not be. UNIQUE Constraint imposes each column will have distinct value within the table. Not that UNIQUE Constraint column can have null values. Null values are not considered for uniqueness. UNIQUE Constraint can be applied to composite(Two or more columns) keys also. 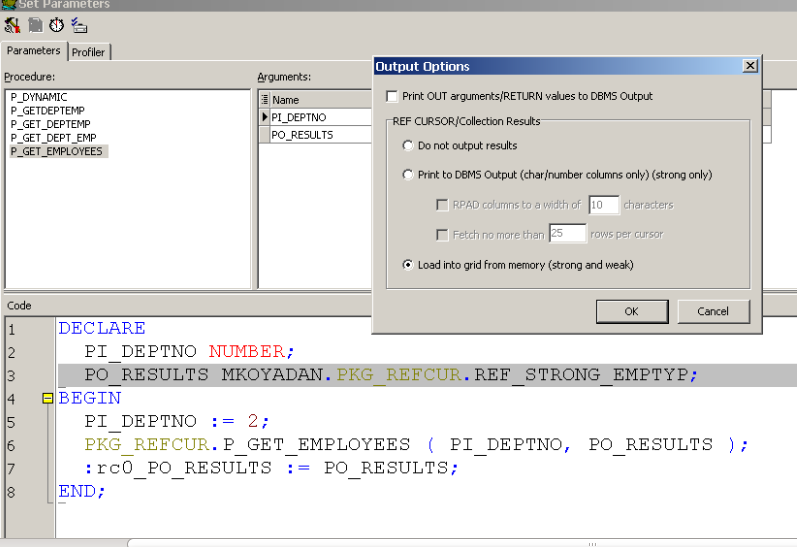 When we are trying to insert PERSON table with duplicate pname it will raise an error. UNIQUE constraint column can accept null values. Not that Oracle creates a unique index automatically when UNIQUE constraint assigned to a column. Unique constraints can be assigned to columns those have unique values or no values. A primary key constraint combines a NOT NULL constraint and a UNIQUE constraint. A table can have only one PRIMARY KEY and it can be created for composite(Two or more columns) keys also. Generally every table should have a PRIMARY KEY (If you are normalizing the design). Foreign Key Constraint used to relate two or more table and values in one table to match values in another table. If you want to maintain a PARENT-CHILD relationship FOREIGN KEY constraints are ideal. CHECK Constraints are enforcing certain types of values in a column. 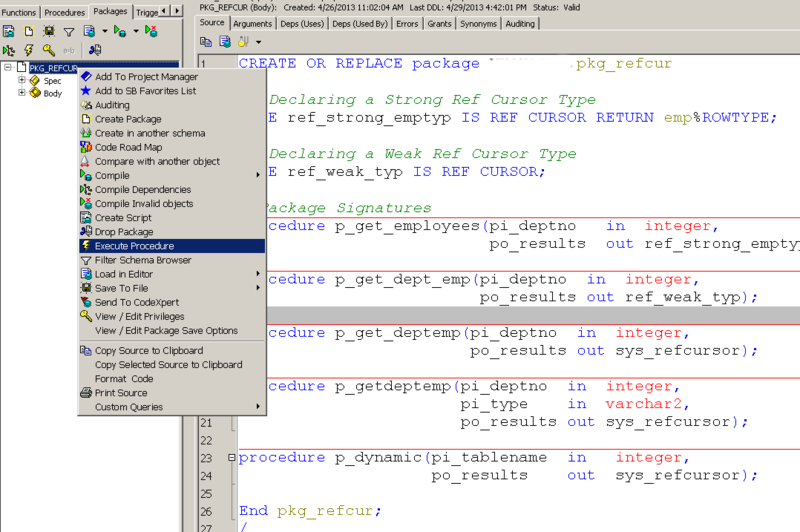 Conclusion : – Oracle constraints are integral part of table. Constraints help us to maintain the integrity of the database. Also helps to reduce the redundant data.